Located in a landmark building between the West End and the City of London, these serviced offices provide first class accommodation. The offices are air conditioned, come fully furnished, have high speed broadband and telephone systems. The reception is manned during business hours ready to greet your guests, answer your calls and handle your mail. Kitchen facilities with complimentary drinks and breakout areas are available for clients to use, as well as onsite meeting rooms that can be hired by the hour, half or full day. Should you require it, catering can be arranged to suit your needs. There is secure underground parking and access to the offices is available 24 hours a day. 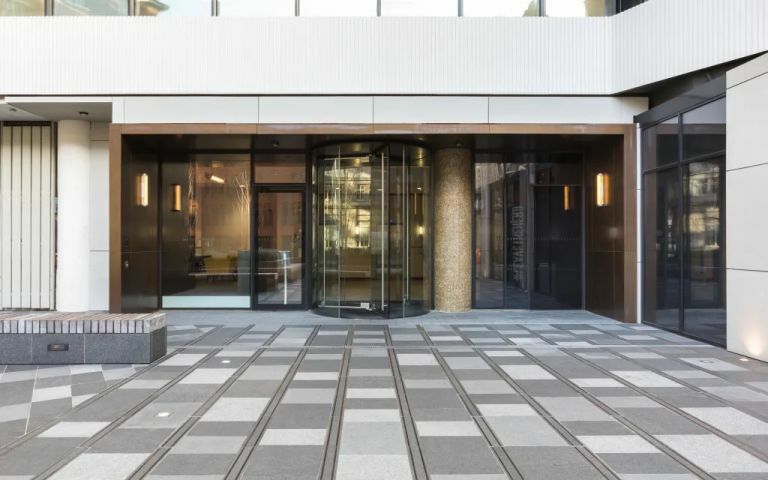 The Holborn Serviced Offices are ideally located for public transport links, being situated practically next to Chancery Lane Underground Station, and only five minutes walk from City Thames link and Holborn Station. Easy Offices Where is the nearest car park to High Holborn? Easy Offices Where is the nearest public gym to High Holborn? Easy Offices Where is the nearest coffee shop to High Holborn? Easy Offices Where is the nearest place to get lunch near High Holborn?